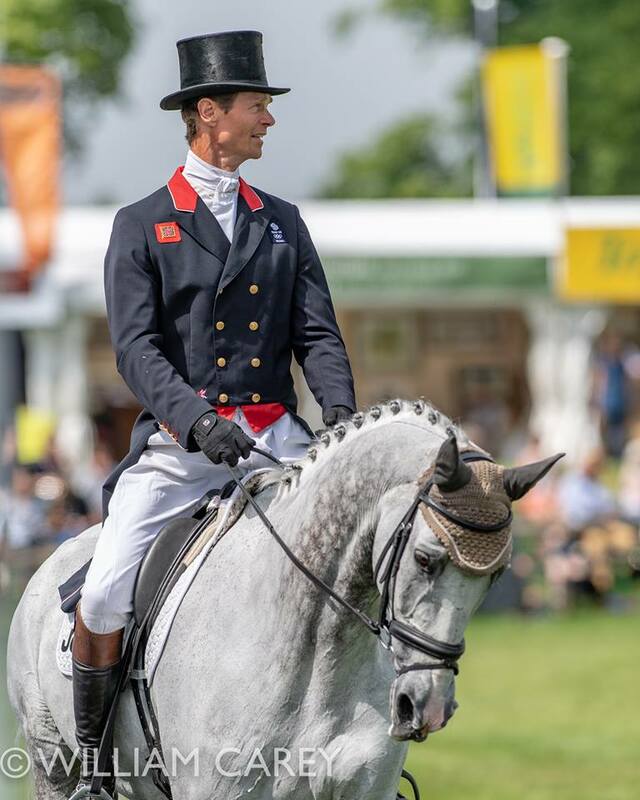 Luxury did a very pleasing test in the CCI3* this afternoon to score 28.4, which has currently got him in 6th place. I was particularly impressed with how he kept it all together and he tried very hard indeed. He made one little mistake in his canter canter, otherwise was a very pleasing boy. So that has got his Bramham off to a good start.